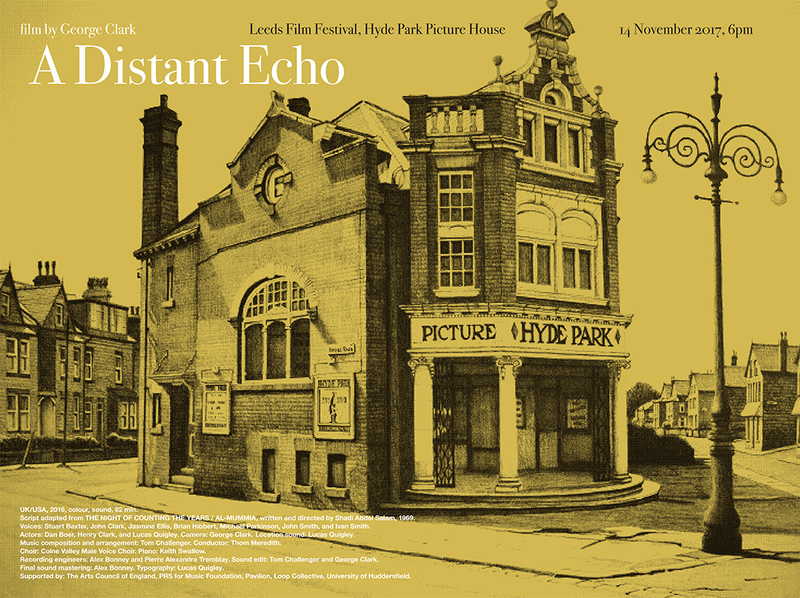 Yorkshire premiere of A Distant Echo at Leeds Film Festival in partnership with Pavilion. 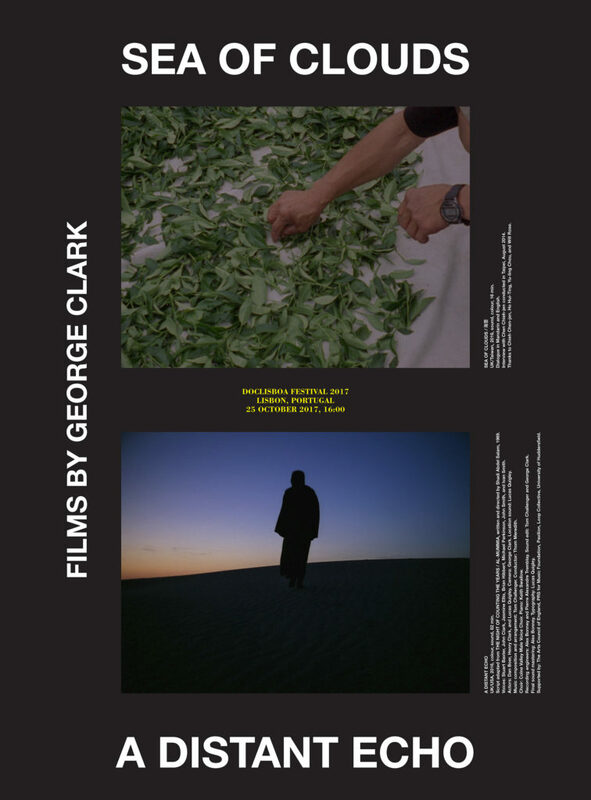 “Beautifully shot on 35mm film in locations ranging from the Mojave Desert to Leeds Library, A Distant Echo plays with movement and light in deserts across Southern California, exploring myth, identity, culture and the construction of history. The landscapes are layered with a dialogue between explorers, revealing the negotiations between an archaeologist from Cairo with members of a tribe who guard ancient tombs lost in the desert. A Distant Echo features an original choral soundtrack composed by Tom Challenger and performed by the Colne Valley Male Voice Choir.” – Leeds Film Festival. 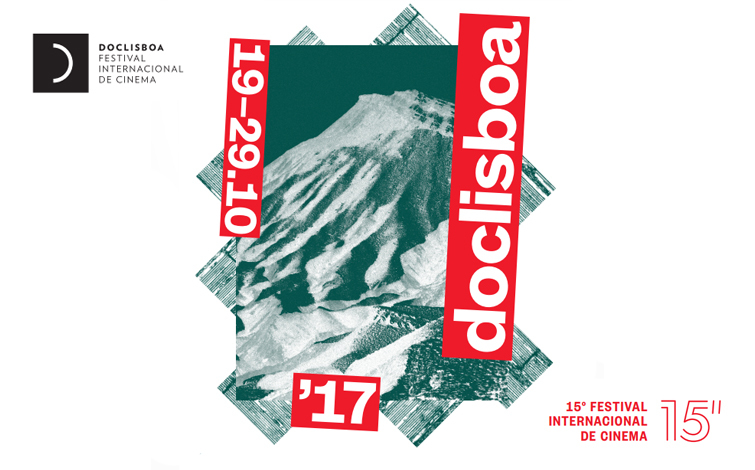 Portuguese premiere of my films A Distant Echo and Sea of Clouds will be held at Doclisboa festival 19-29 October 2017. I will attend and take part in the Jury for the Inatel/José Saramago Award.